Some well-known names are expressing interest in buying the Los Angeles Clippers in the wake of a scandal involving team owner Donald Sterling. Oprah Winfrey, Oracle founder Larry Ellison and music and movie mogul David Geffen are preparing a joint bid to buy the team, Geffen's spokespeople told NBC4. The team is worth $575 million, according to Forbes. That figure is expected to rise once the Clippers’ local media rights deal expires after the 2015-16 season. This power trio is worth an estimated $59.2 billion. The Clippers are coming off the two best regular season performances in franchise history and feature some of the league’s most exciting players in Chris Paul and Blake Griffin. NBA Chief Bans Clippers Owner "For Life"
Los Angeles Clippers owner Donald Sterling has been banned "for life" and fined $2.5 million after the NBA said it confirmed he made racist comments in a conversation that was recorded and leaked online. 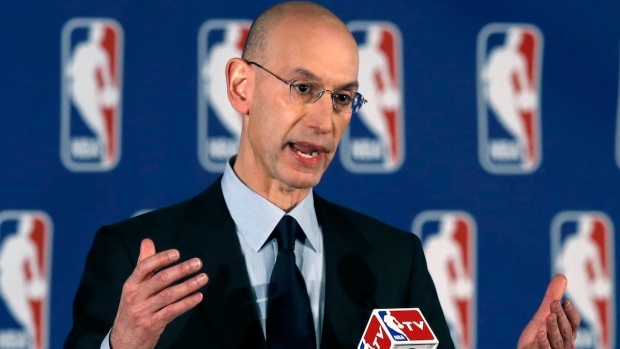 Watch NBA Commissioner Adam Silver's remarks at the top of a news conference in New York. Once a perennial doormat, the franchise now consistently ranks in the top-10 in attendance and boasts the fifth largest television audience in the NBA. Sterling purchased the then-San Diego Clippers for $12.5 million in 1981. All of these factors make the Clippers an attractive buy for a number of wealthy individuals. Rick Caruso: The billionaire real estate developer of The Grove and The Americana at Brand is reportedly interested in leading a group of investors to purchase the Clippers. "Whether it’s me or somebody else, clearly there needs to be new ownership," Caruso told the Los Angeles Times. In 2012 Caruso planned to make a bid for the Dodgers but dropped out of the running when Frank McCourt did not offer to sell the parking lots surrounding Dodger Stadium. 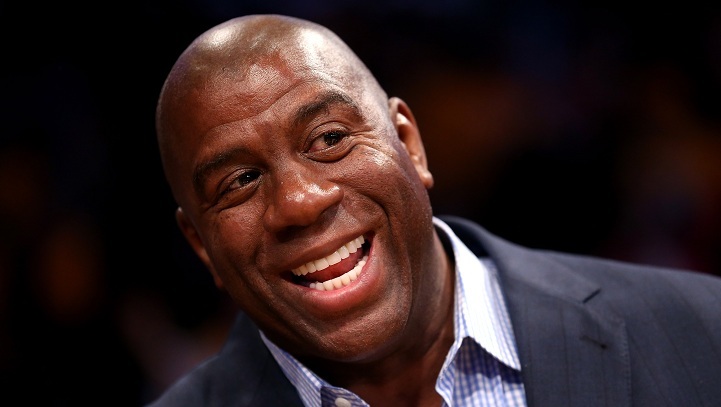 Magic Johnson: Could Magic trade in his allegiance to the purple and gold for a stake in the Clippers? With financial backing from fellow Dodgers owners Guggenheim Partners that is a distinct possibility. He was a panelist at the Milken Institute Global Conference on Monday when he said he and his investment group are interested in buying the team. 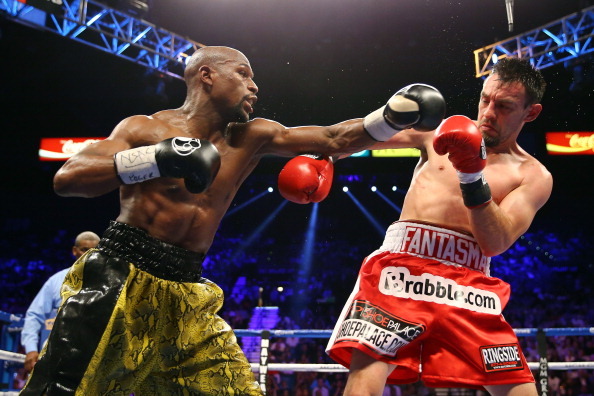 "I can’t come in talking about Mayweather only gonna get 3 percent, 4 percent," he said. "I got to get a solid percentage." Mayweather is a regular at Clippers and Lakers games. 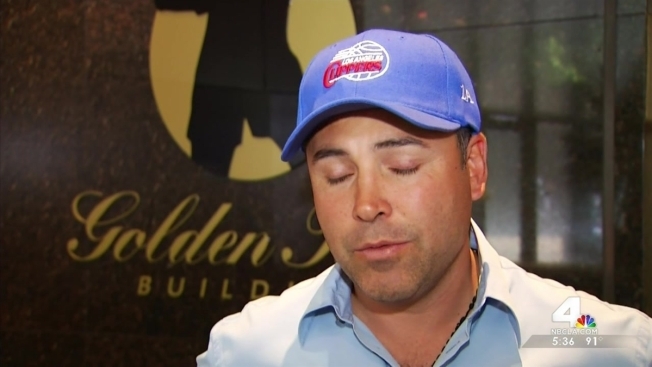 Oscar De La Hoya: Another boxer is throwing himself into the ring for a chance to own the Clippers. 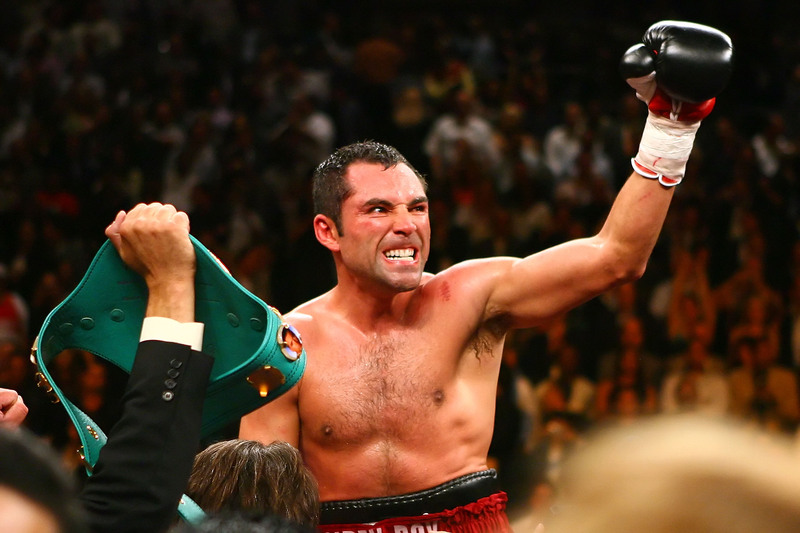 De La Hoya has come out publicly to announce he wants to have a piece of the franchise. "To be an owner of an LA-based team would be a dream come true," he told NBC4.